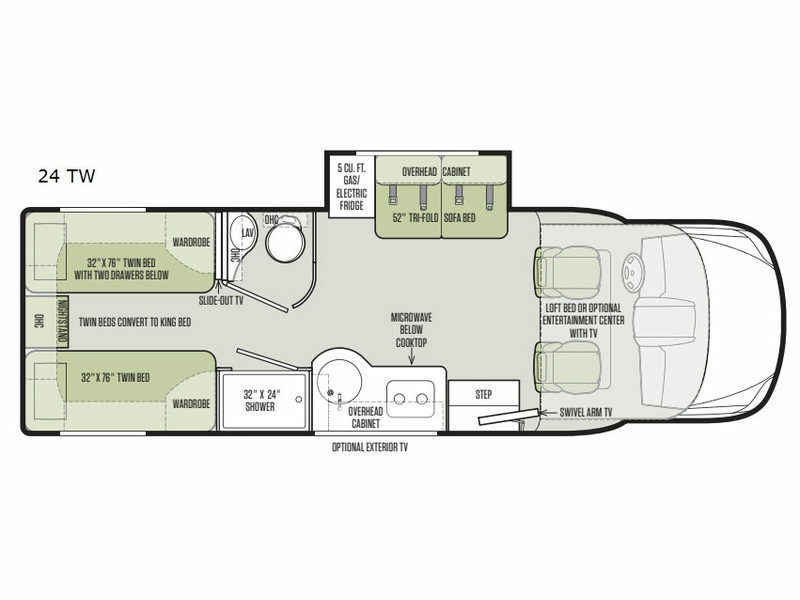 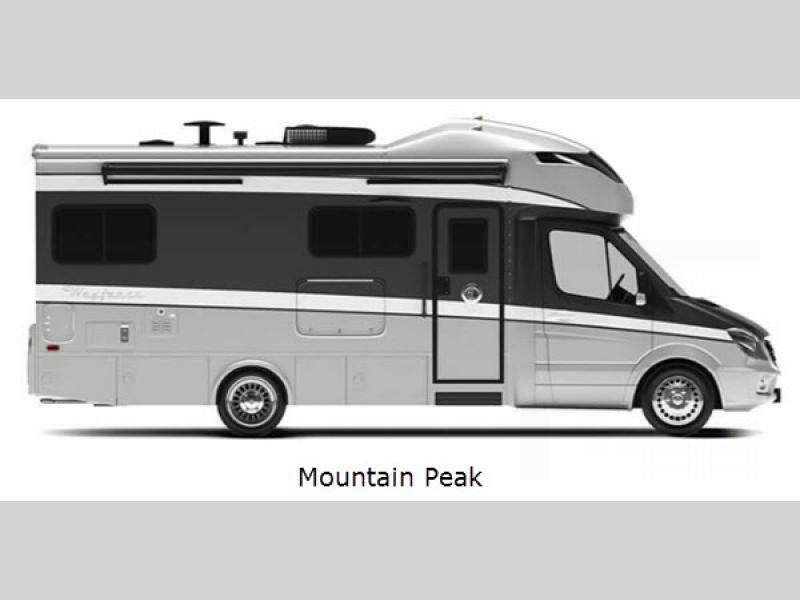 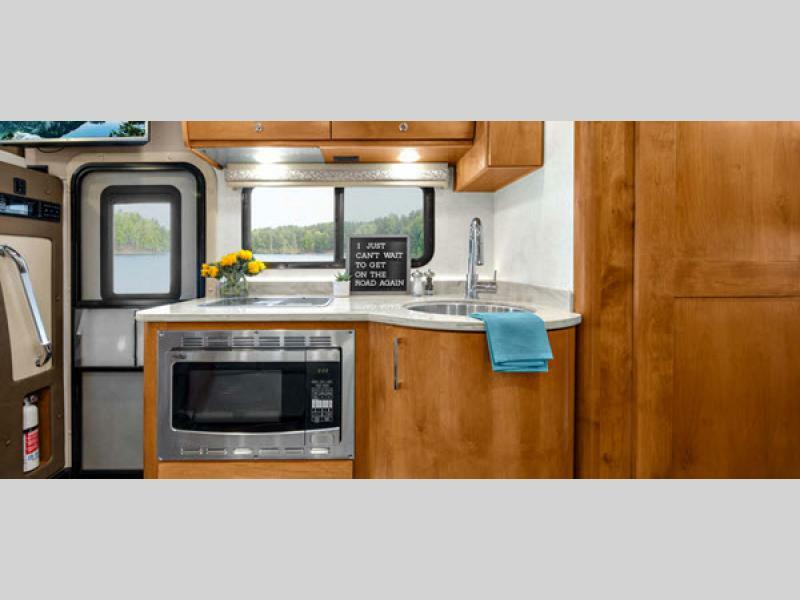 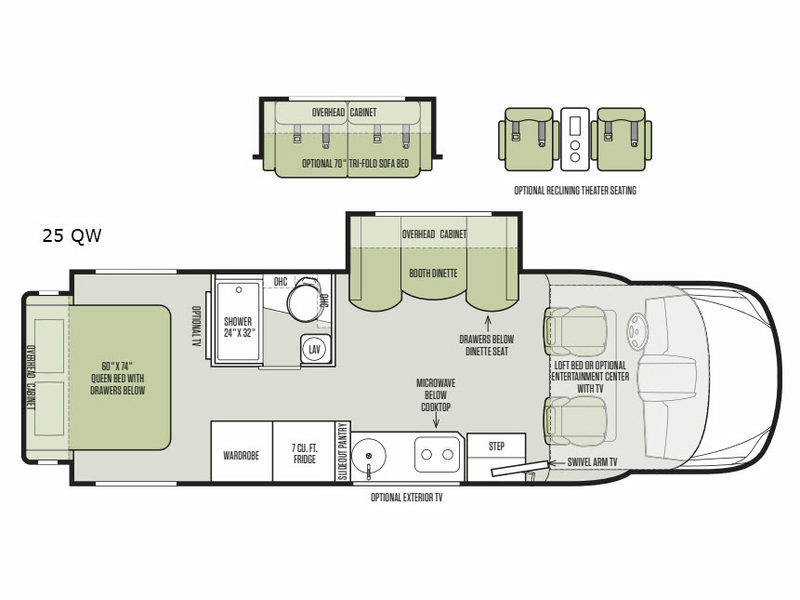 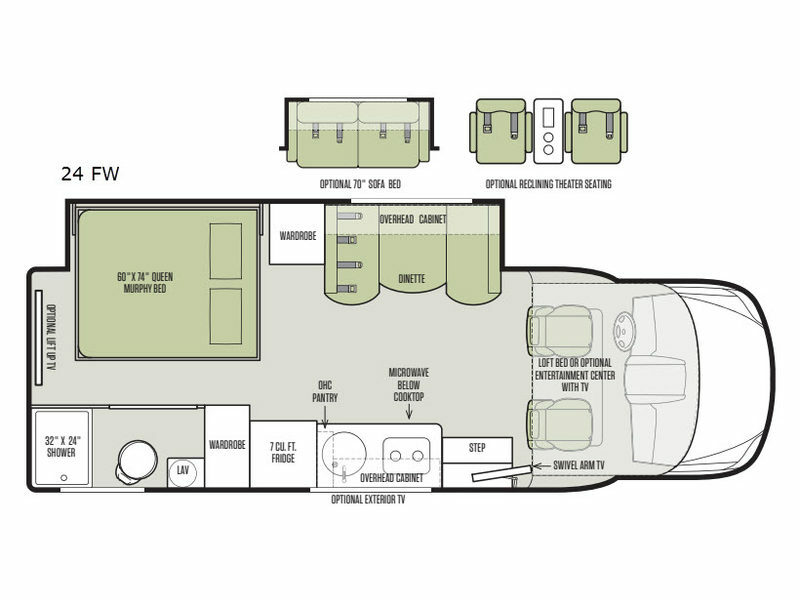 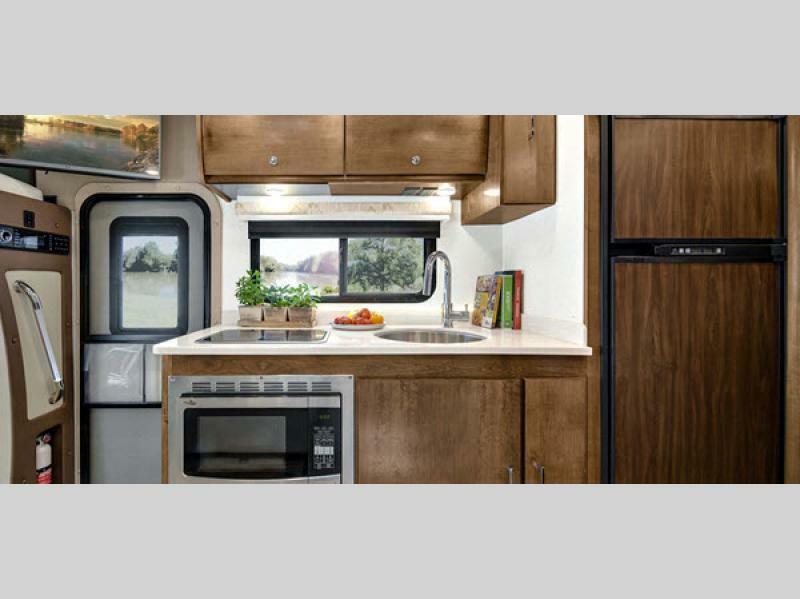 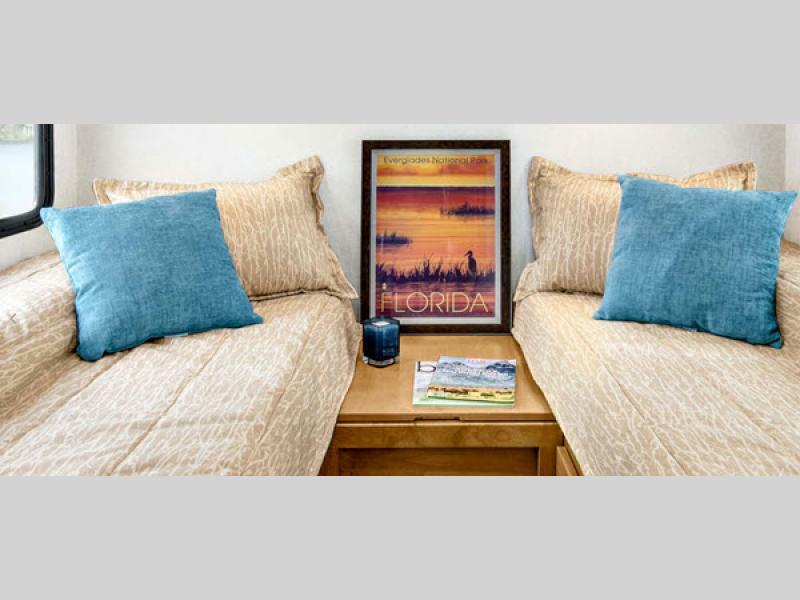 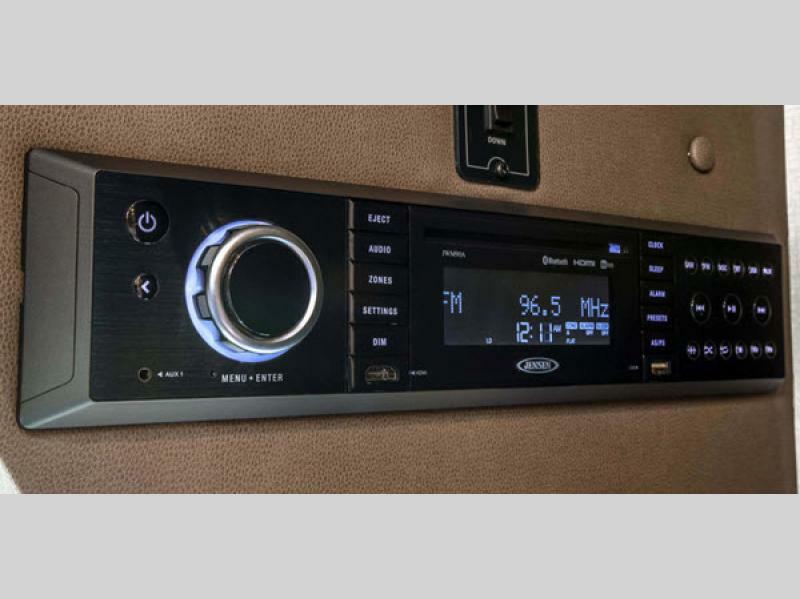 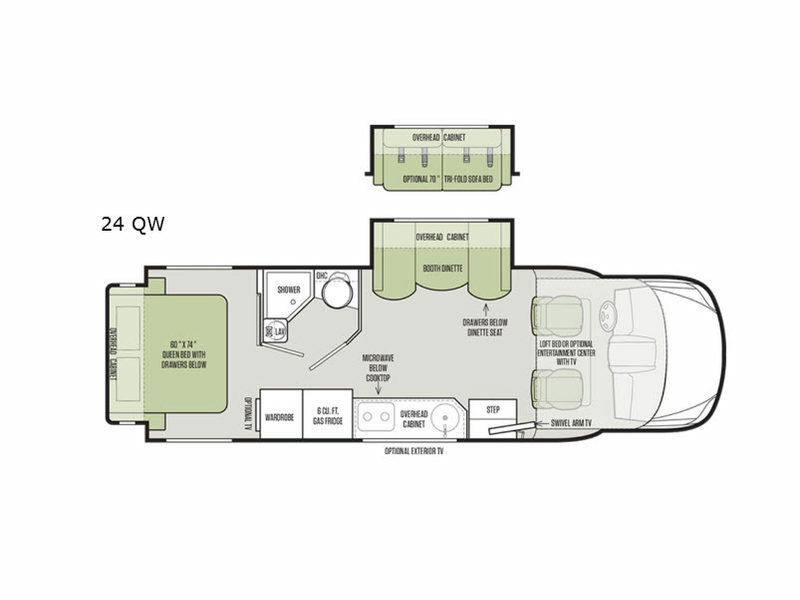 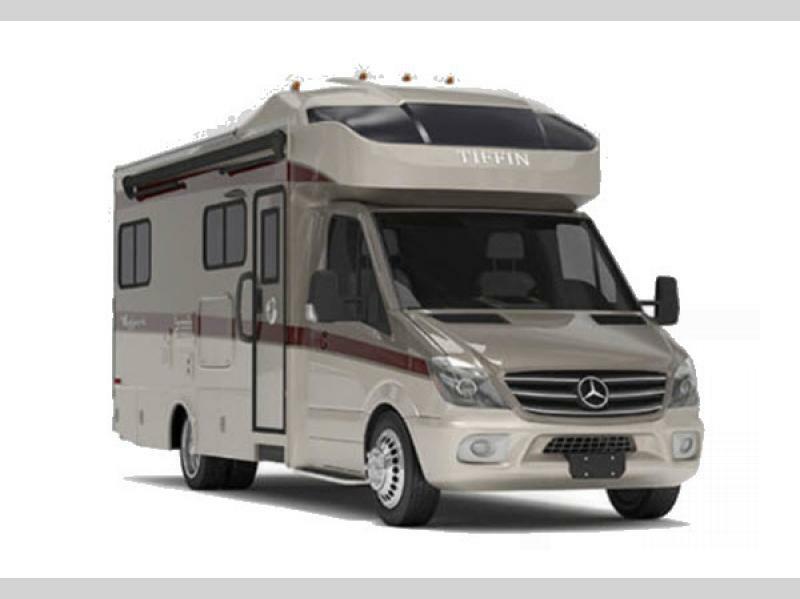 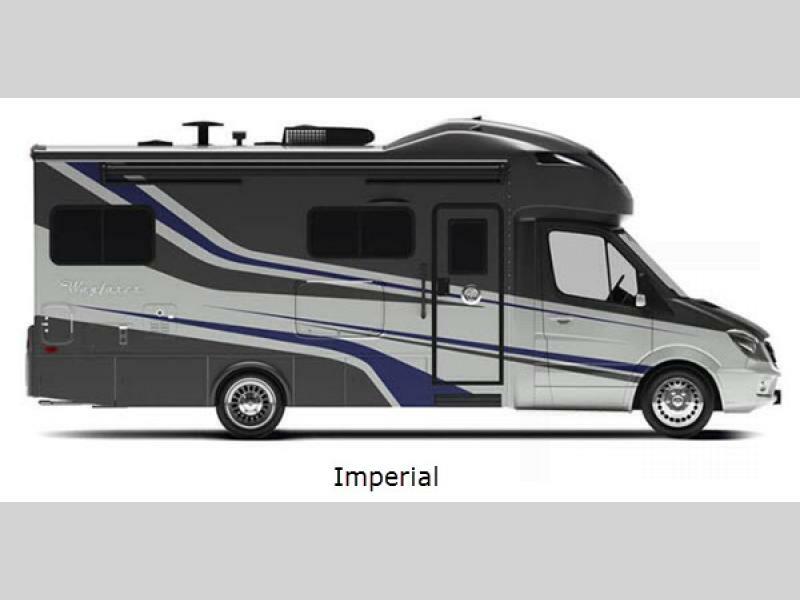 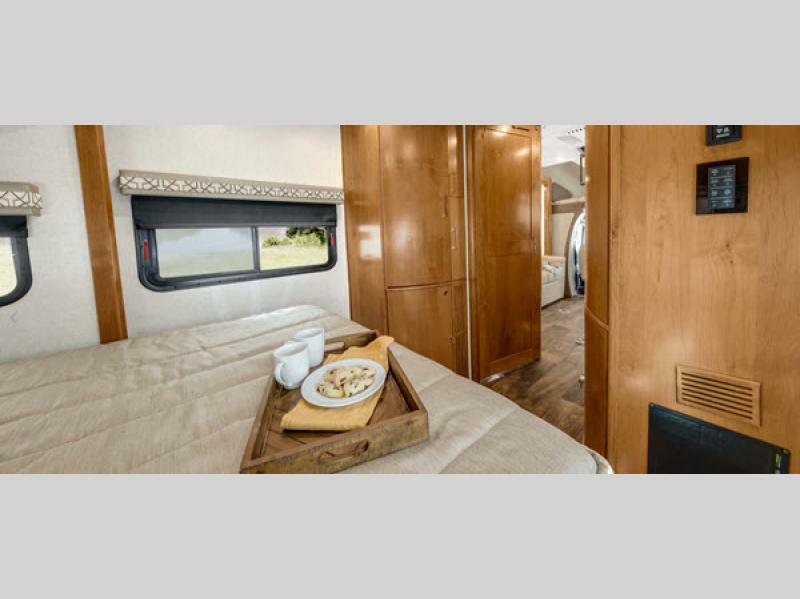 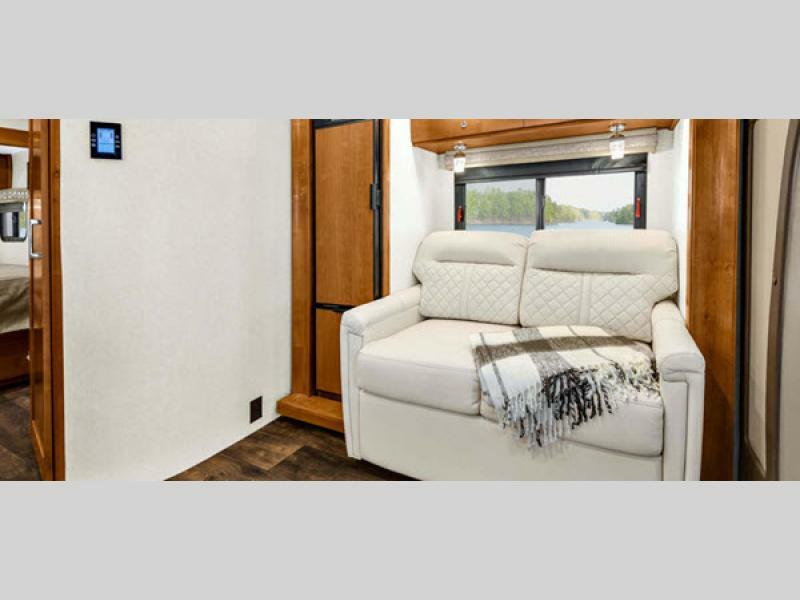 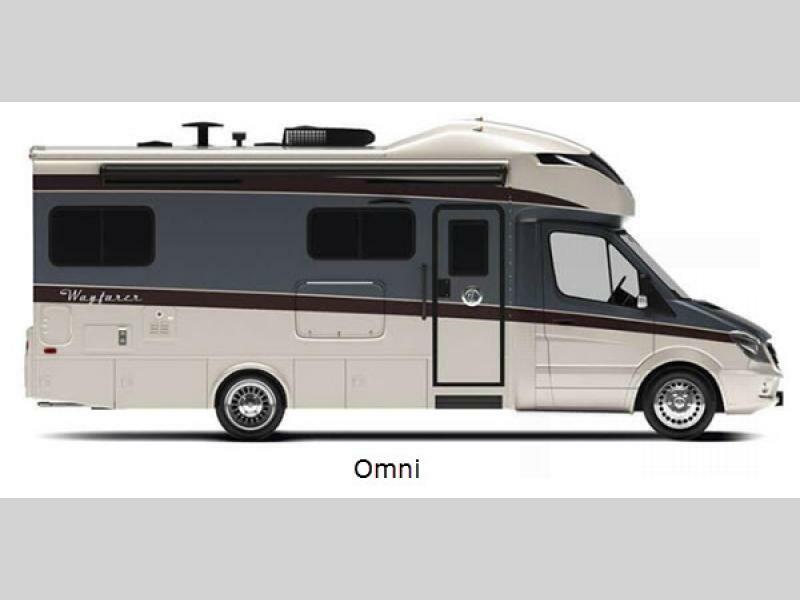 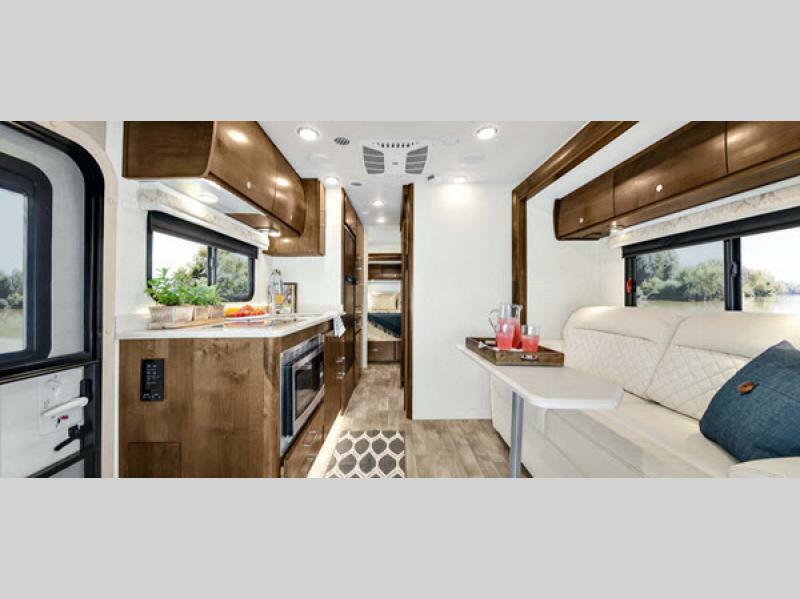 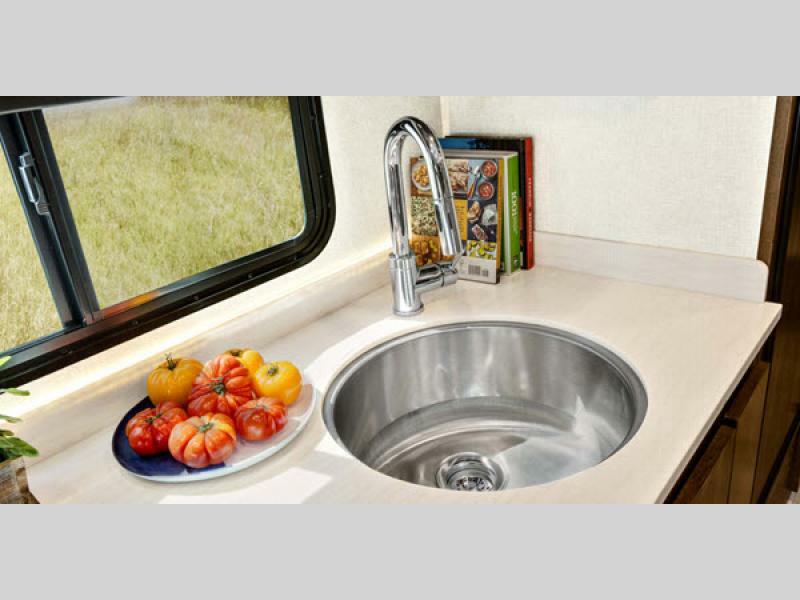 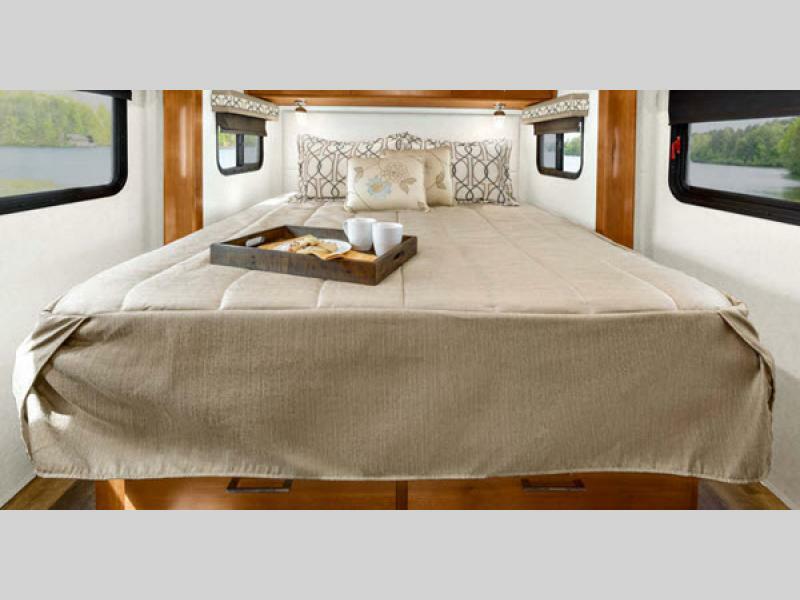 You are going to love this compact, fun-to-drive, Wayfarer class C diesel by Tiffin Motorhomes! 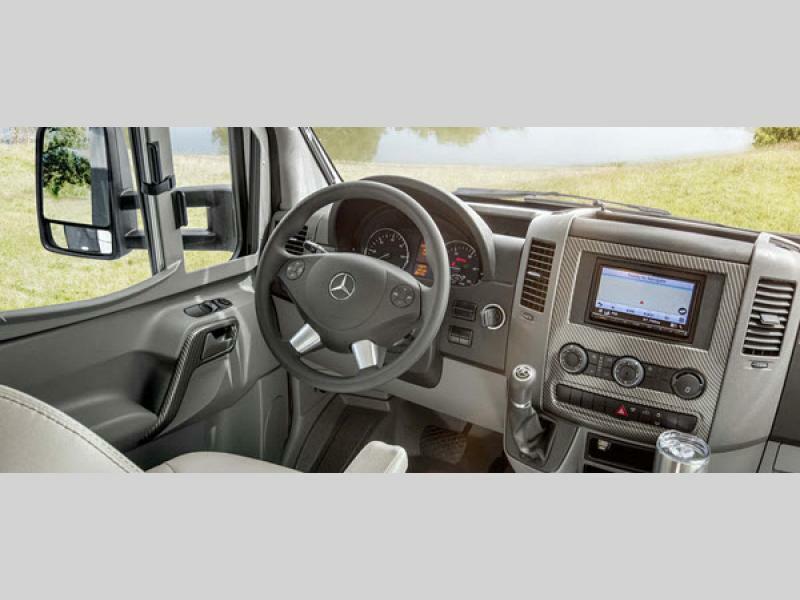 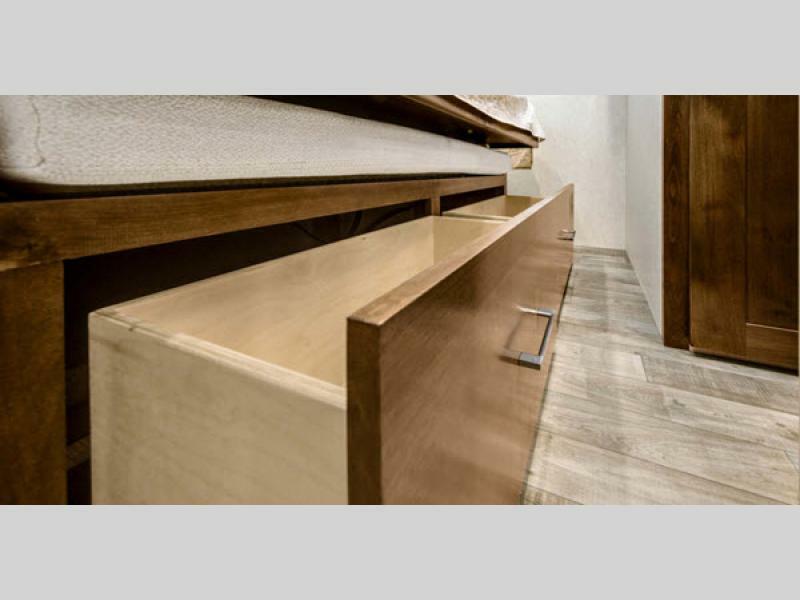 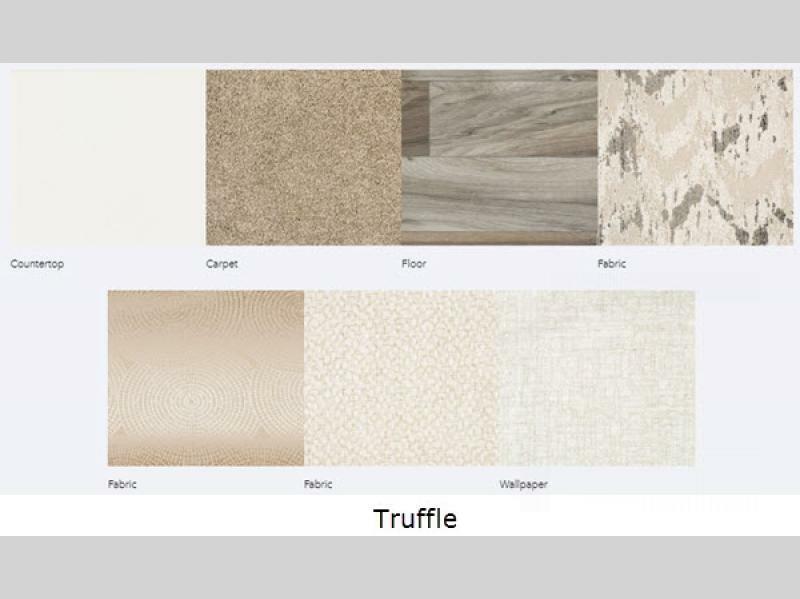 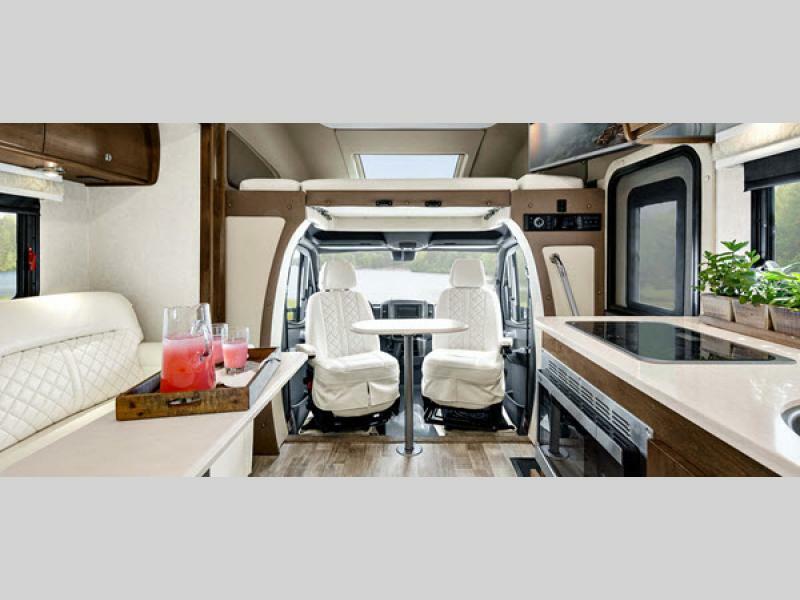 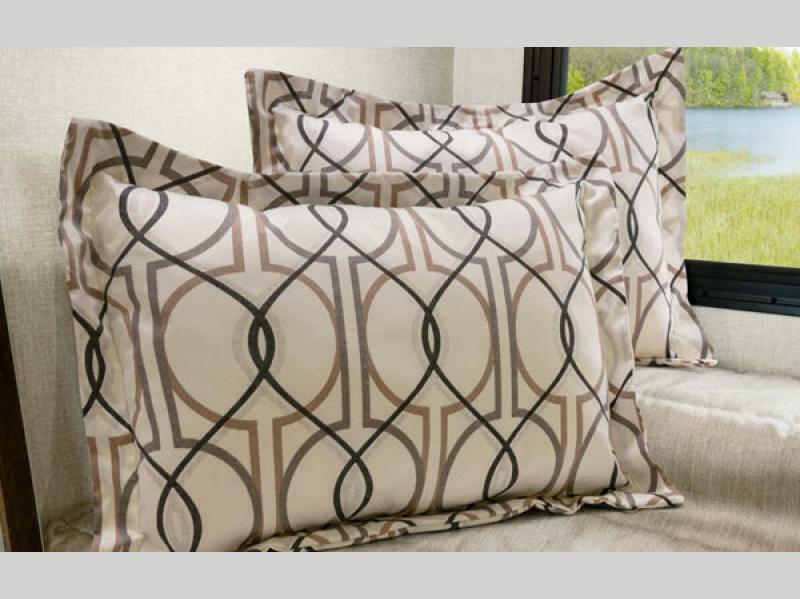 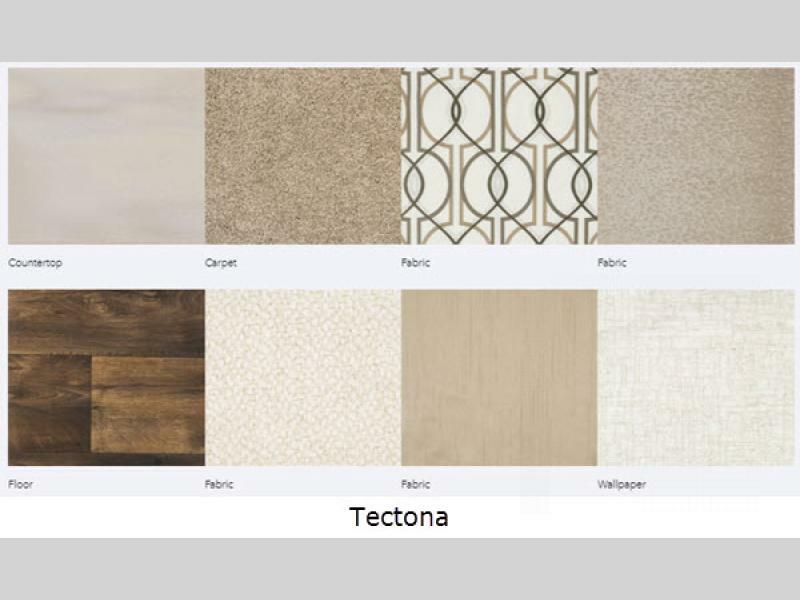 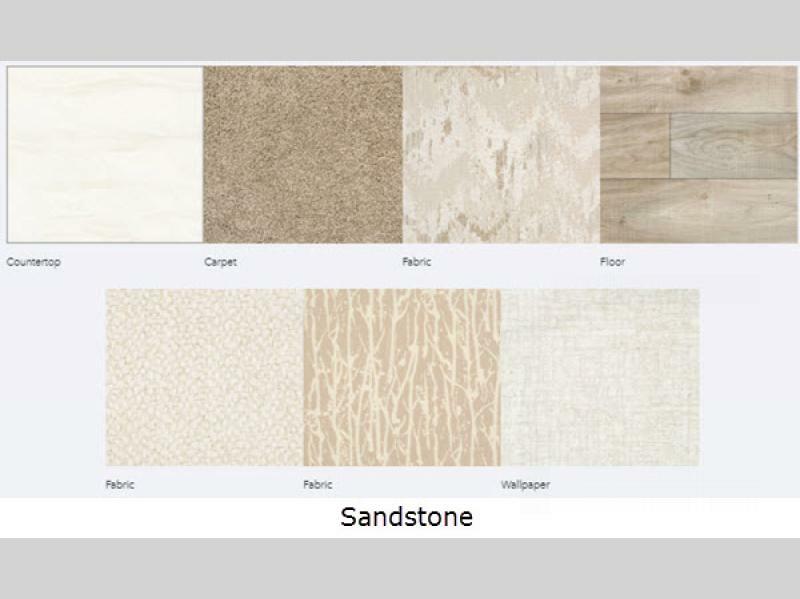 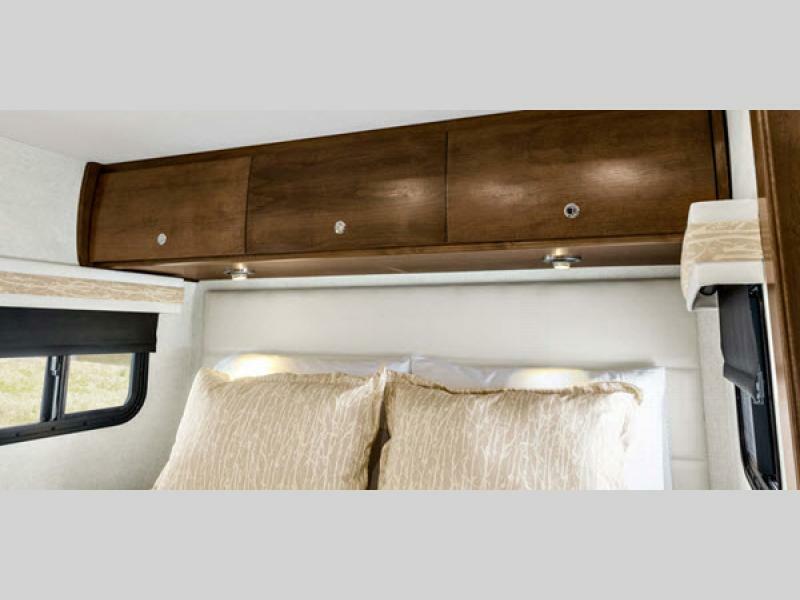 These units are loaded with Tiffin's legendary luxury and comfort throughout, and feature the sophisticated Mercedes-Benz chassis for power and durability which is all rolled into one complete compact package. 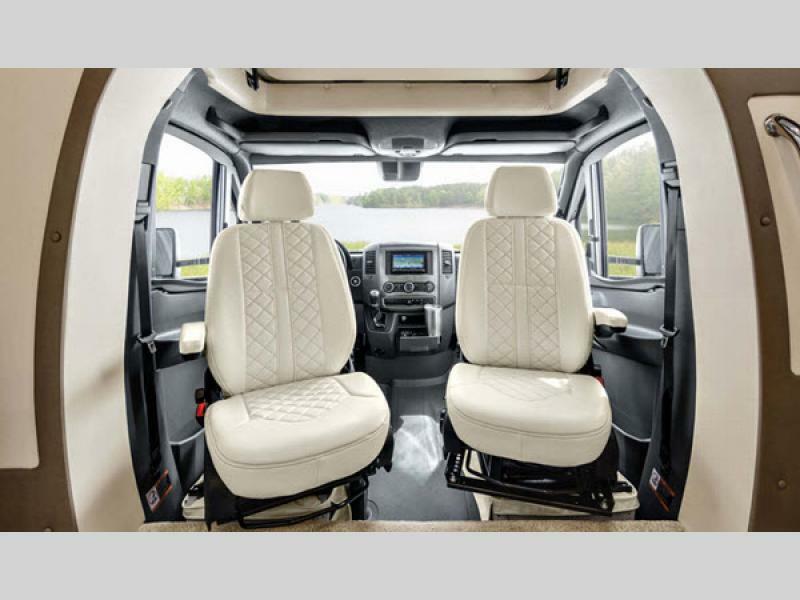 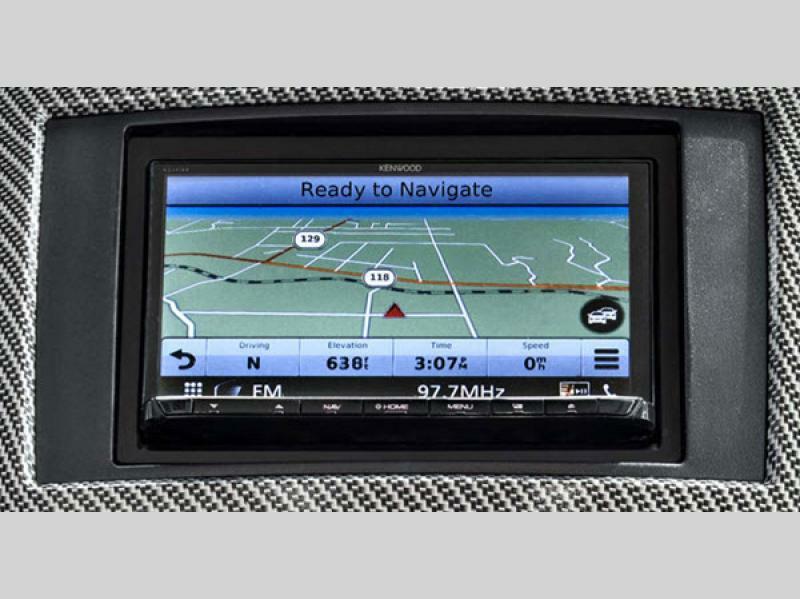 You will love driving the Wayfarer with its Driver Assistance Package that comes standard which includes the upgraded SuperSprings Ride Assist System, giving you a smoother, safer ride.